Sleepy from Daylight Savings Time? 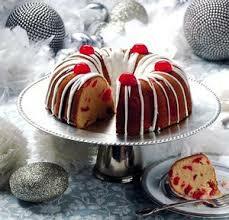 Try tart cherries! Many people have a love-hate relationship with daylight savings time. They love having more daylight early in the morning, but they hate the way the time change affects their sleep patterns. Research has shown that daily consumption of tart cherry concentrate about 90 minutes before you go to bed delivers natural melatonin to your body. Tart cherries are a rare food that contains melatonin, and this melatonin helps your body regulate sleep. Our families sleep routine includes taking two Leelanau Fruit Co. Montmorency Cherry Plus Tart Cherry Capsules an hour and a half before we go to bed. We sleep great and wake up refreshed. Our Montmorency Tart Cherry Concentrate is also a great way to get your nighttime dose of cherry goodness. 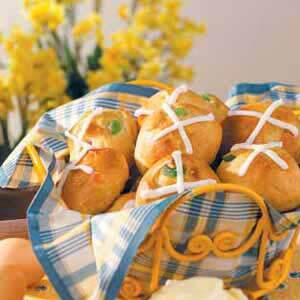 The sweet-tart flavor is also great to quench that late night sweet tooth. 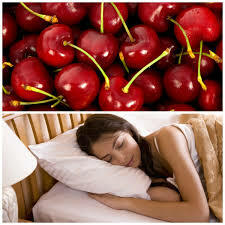 Let us know how our tart cherry products are helping you sleep by commenting below. Happy Daylight Savings Time!